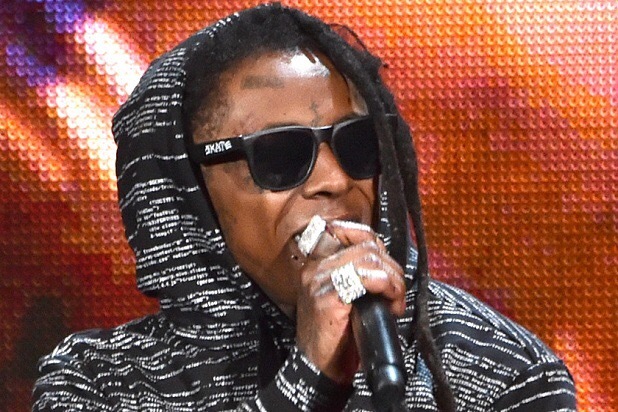 After causing a stir this week, when he denounced the importance of the “Black Lives Matter” movement, Lil Wayne is backpedaling with an apology. Earlier this week, the rapper appeared on Nightline for an interview, where was asked to share his thoughts on Black Lives Matter. Well, since those comments were made, Wayne has been criticized heavily for not supporting a real issue plaguing the black community. He delivered a statement to TMZ, explaining his response, while apologizing. “Apologies to anyone who was offended,” he added.